Mazunte is a small beach town on the Pacific coast of Mexico in the state of Oaxaca. It is distinguished by its excellent beaches boasting golden sands and stunning ocean hues that range from emerald green to turquoise. 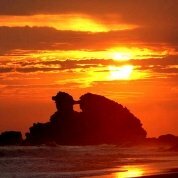 The area is also renowned for providing the natural habitat for thousands of sea turtles and crabs, which have become the well-loved icons of this destination. 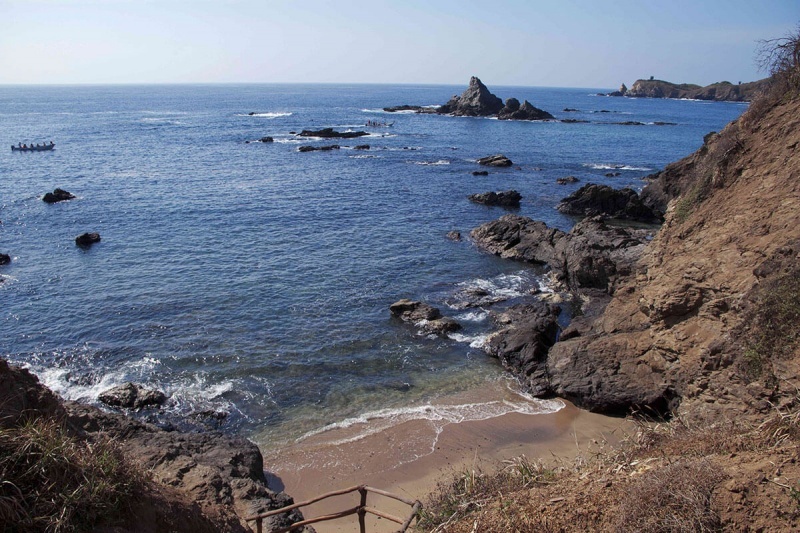 You can get to Mazunte by taking Highway 175 towards Puerto Angel until you arrive at San Pedro Pochutla. 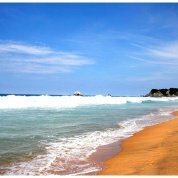 From there, you should continue straight ahead until you reach Highway 200 driving about 13km / 8miles in the direction of Puerto Escondido. Once you arrive to the town of San Antonio, turn left onto the main paved road and continue until you reach Mazunte. Another route would be to head to Pochutla and then follow the road straight to Puerto Angel, Zipolite and San Agustinillo. 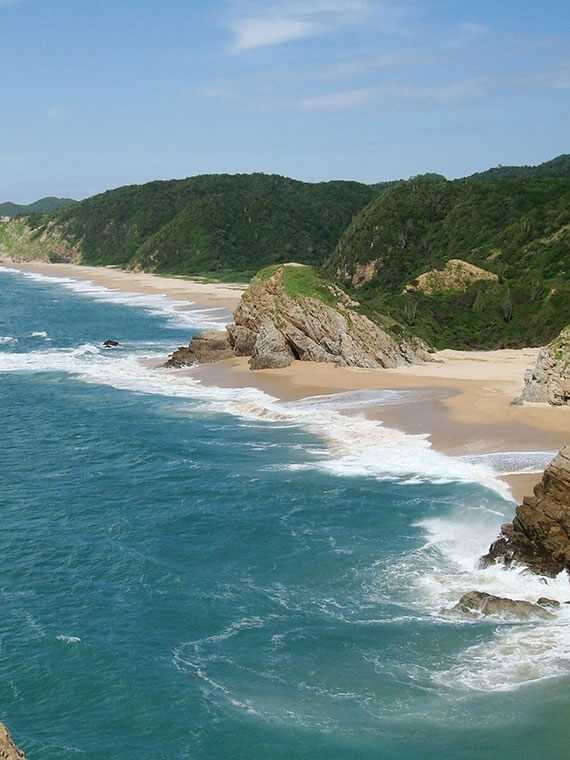 The best option is to fly to Bahías de Huatulco International Airport in Huatulco and from there go by land. It should take you around 50 minutes by taxi or public transport heading towards Mazunte. 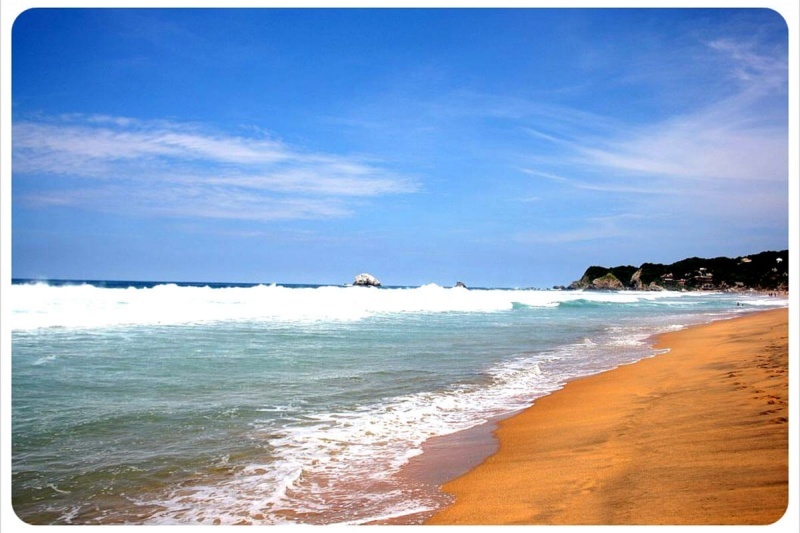 If you fly into Oaxaca City, the state capital, Aero Tucán offers flights to Huatulco. Being that Mazunte is a coastal town, it is not surprising that seafood is the main culinary highlight here. The most iconic dish from the region is needlefish, prepared with all kinds of recipes from simple fried dishes to more elaborate recipes such as the Mediterranean style dishes you can find. Skipjack is another popular local fish that you will see on the menu in a range of different culinary presentations and served with a selection of garnishes. From the tuna family, Skipjack is highly nutritious and delicious. 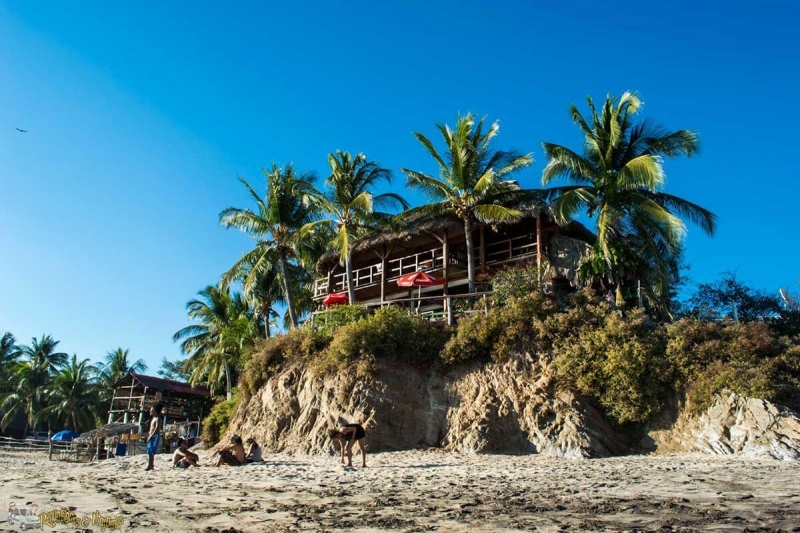 For those who are not fans of fish and shellfish, Mazunte is home to several restaurants offering traditional Mexican food as well as international dishes from oriental, Italian and Argentinian cuisine. 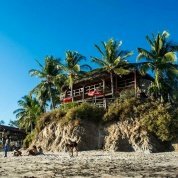 Mazunte is not a destination that is renowned for having amazing shopping, however, there are many local business that offer regional products that you may wish to take home as souvenirs. There is also a local cooperative that sells natural cosmetics, and like most businesses in Mazunte, they are committed to protecting the environment. This cooperative sells all kinds of products from creams, soaps, sunscreens, reductive gels and more. 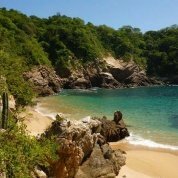 The main pastime in Mazunte is to enjoy its stunning beaches, there are several of them and most are still semi-virgin with calm waves where you can spend your days surrounded by tranquility, perfect for meditation. The place that you should definitely not miss is the Mexican Turtle Center that is home to the Living Turtle Museum, of which there are very few of its kind. Besides boasting a stunning unspoiled beach where you can spend the day, there are a number of different varieties of turtles for you to see, including sea turtles, freshwater turtles and tortoises. You will also find natural incubation areas where they help to preserve the endangered species by looking after the turtle eggs until they hatch and are ready to be released into the ocean. 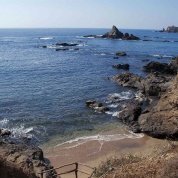 Punta Cometa: This point is an important place during the migration of many marine animals and birds, in addition to which, the sunrise here from December to March is incredible. 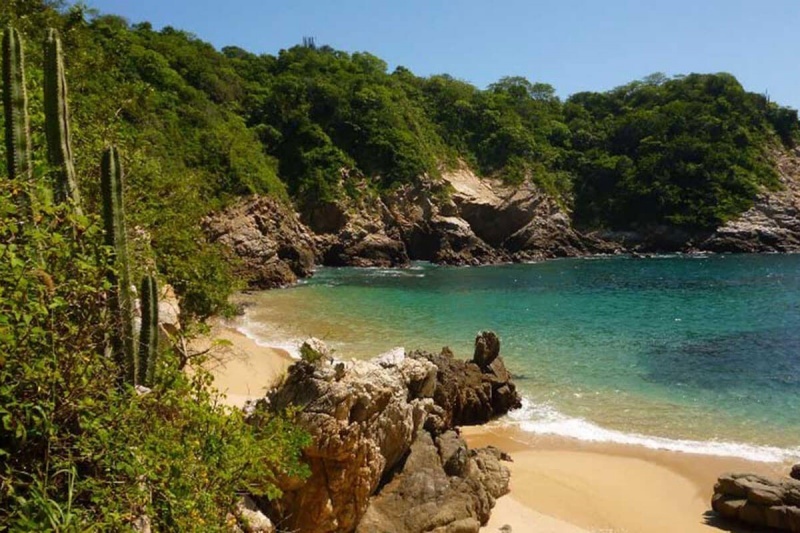 Boat tour: The best way to get to know Mazunte’s beaches is by boat. There are many tours offered by local tourist providers and cooperatives. 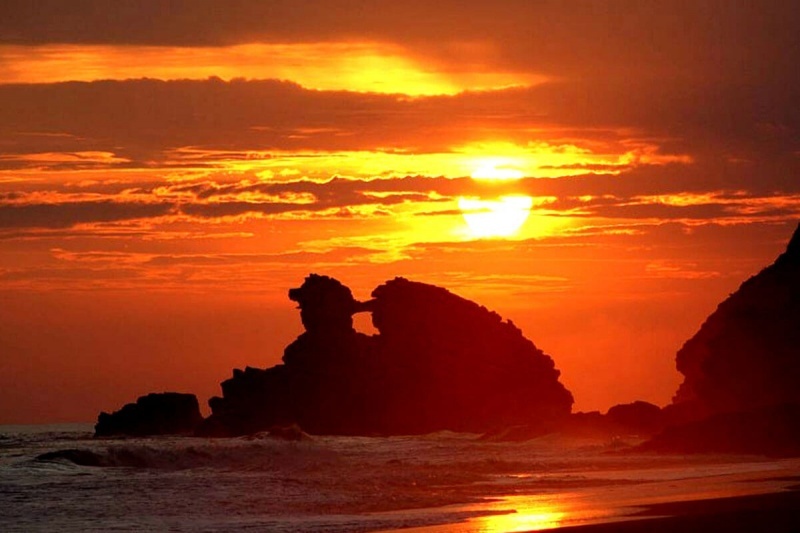 Places you may wish to visit include: Puerto Angel, Estacahuite, La Mina, La Boquilla and Zipolite.